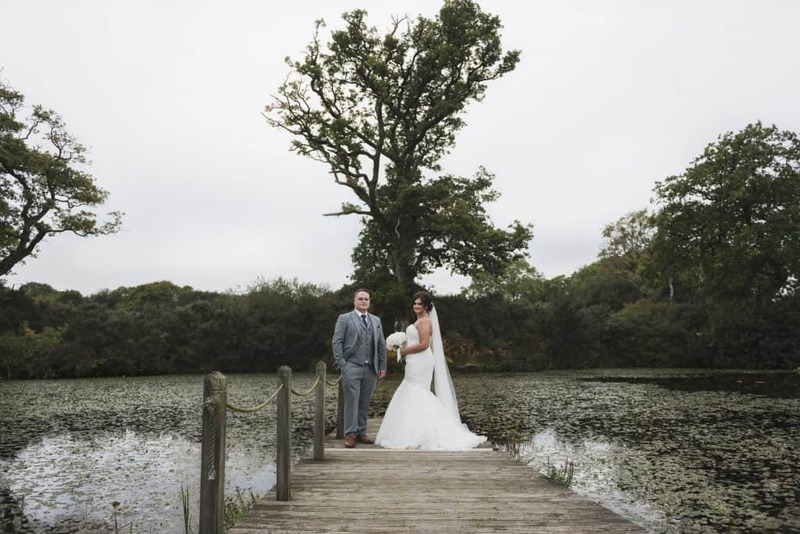 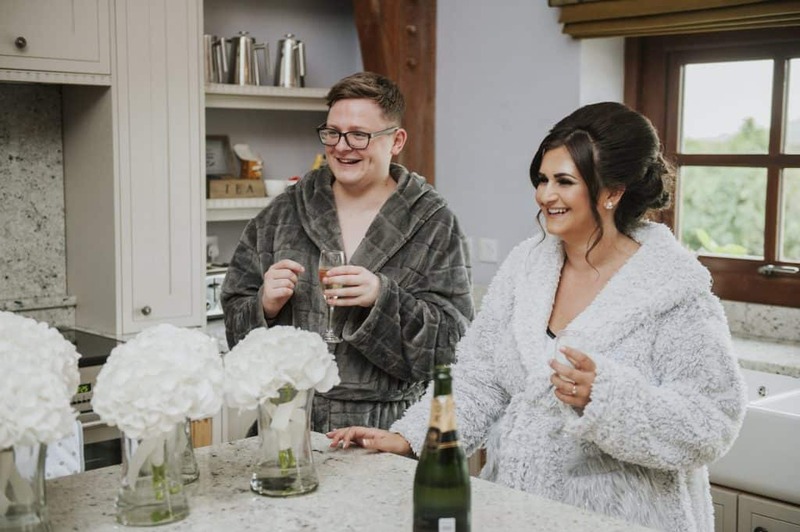 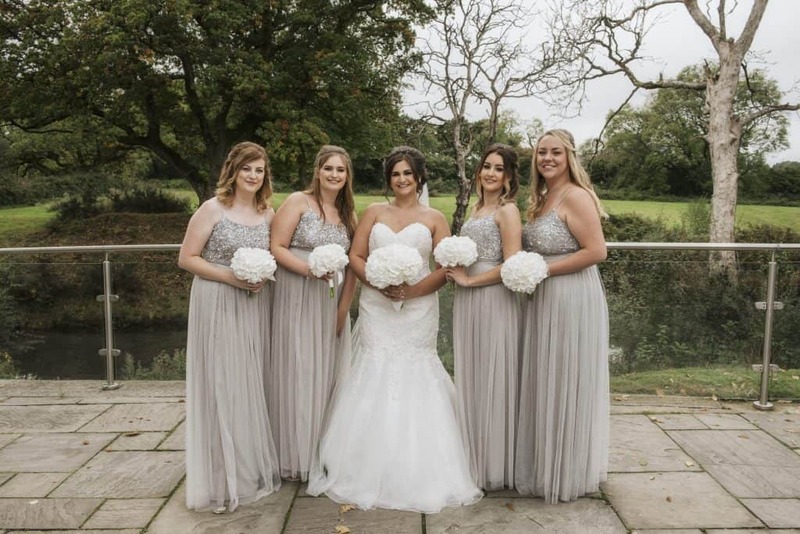 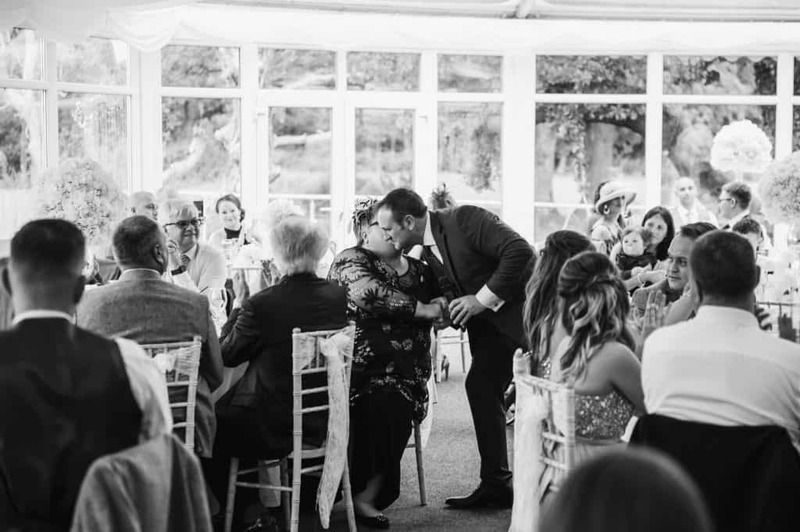 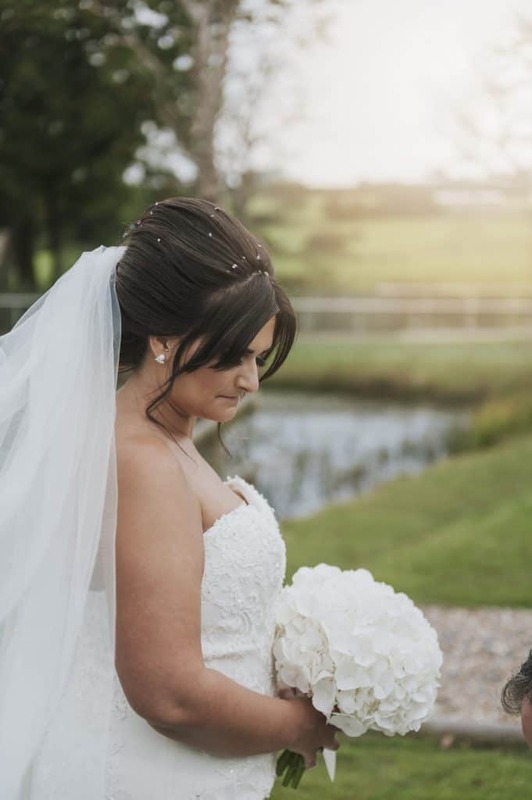 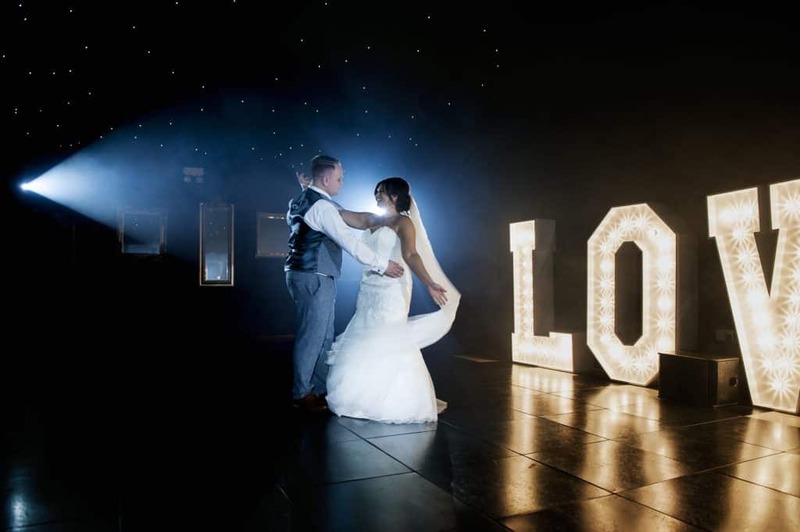 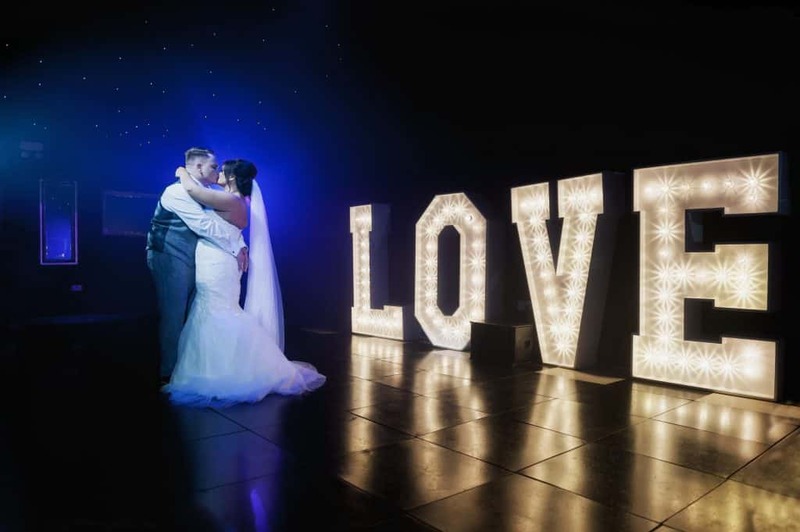 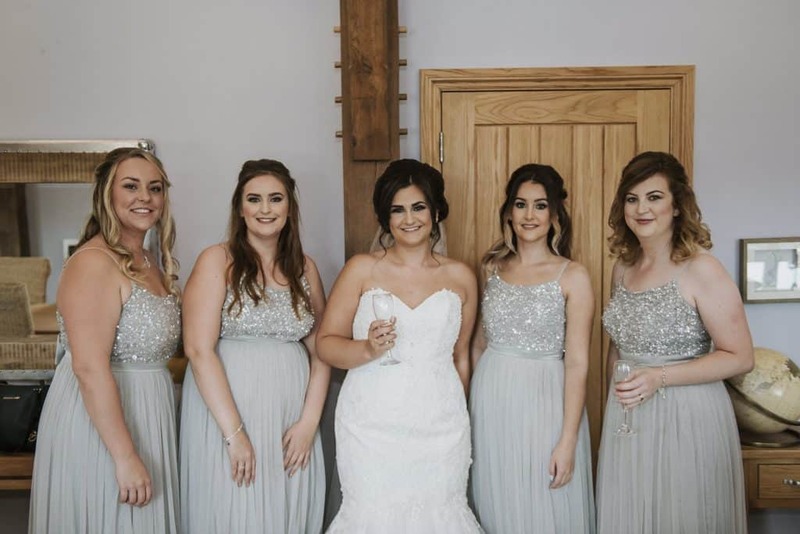 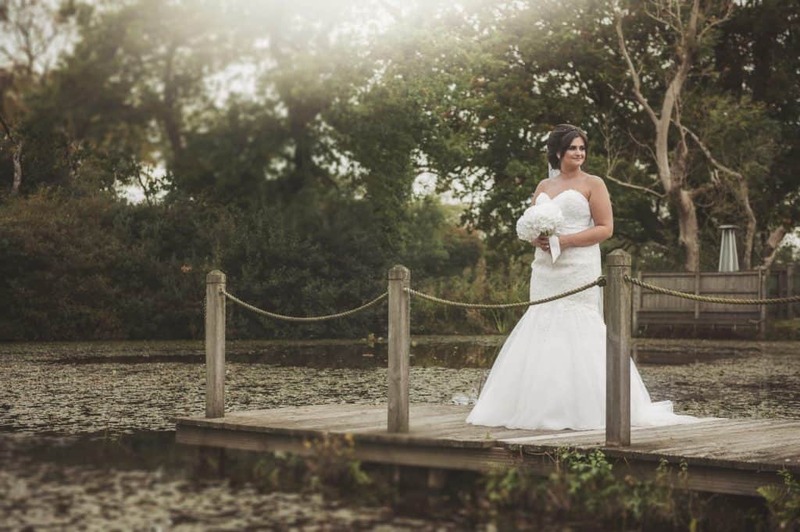 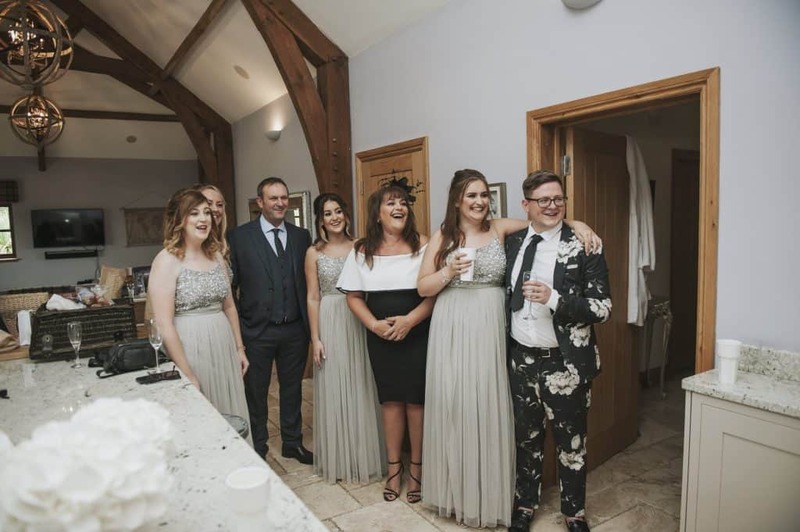 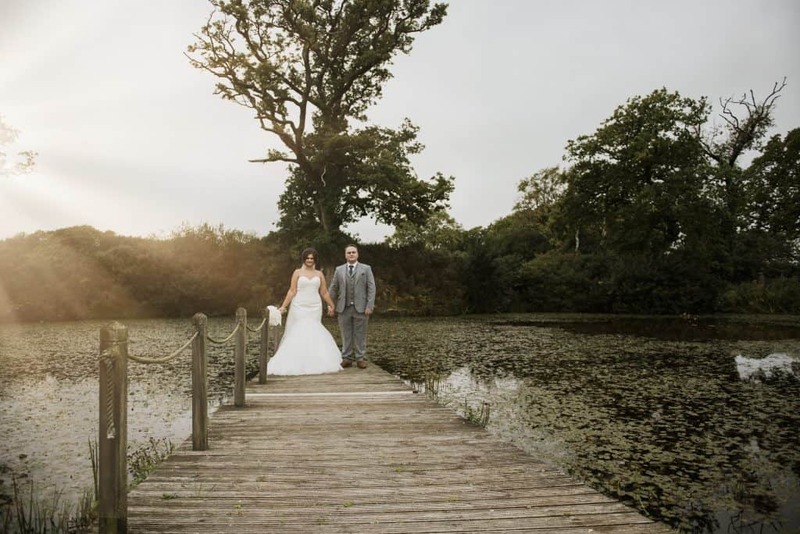 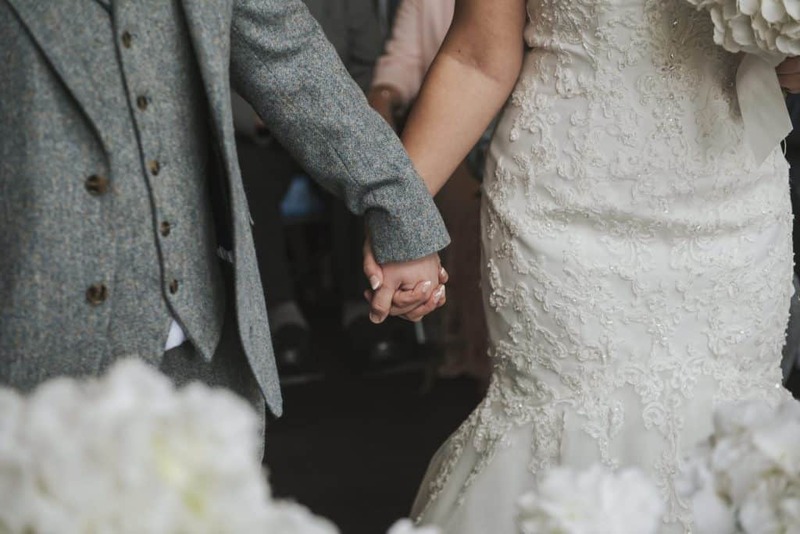 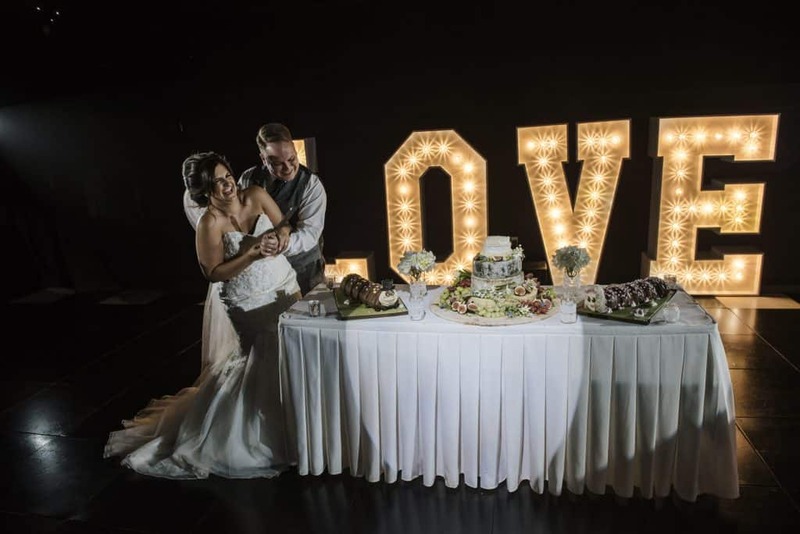 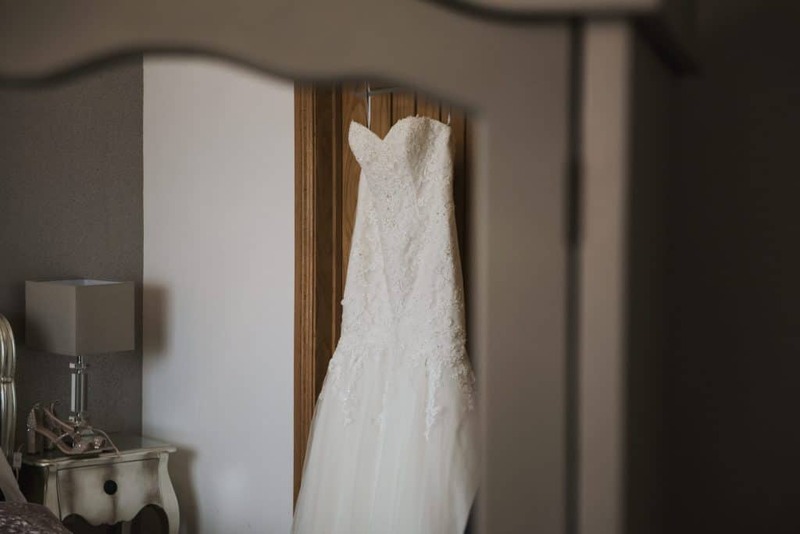 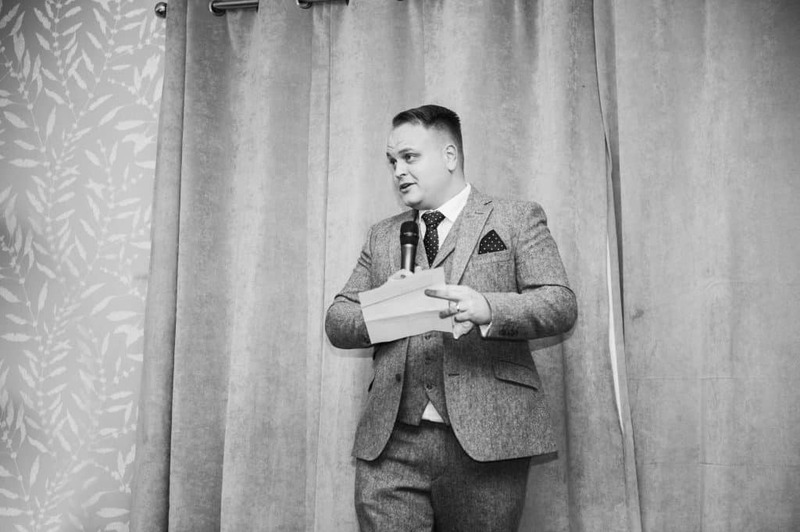 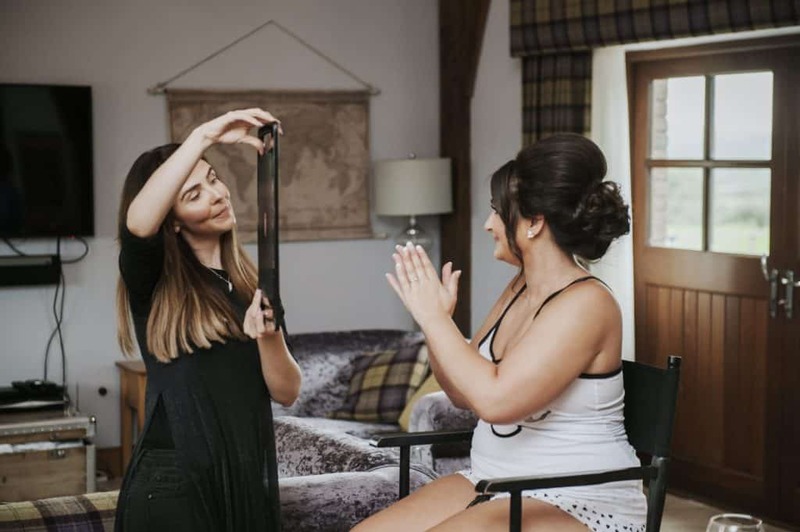 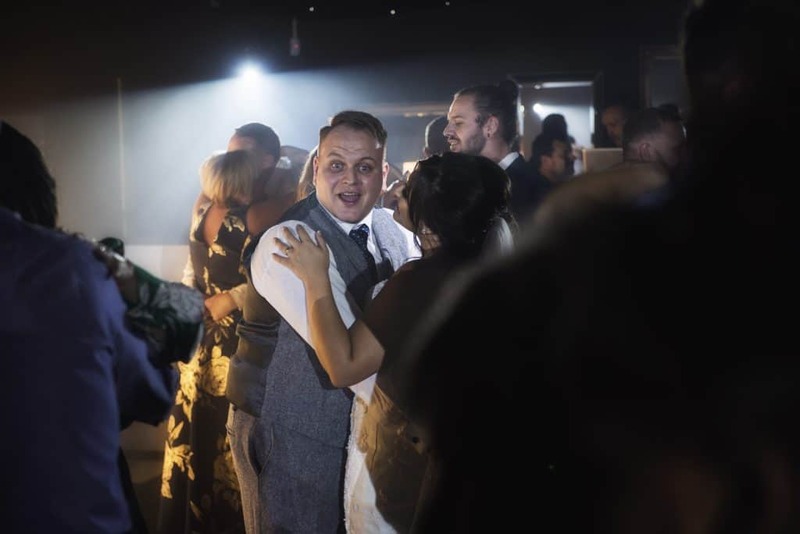 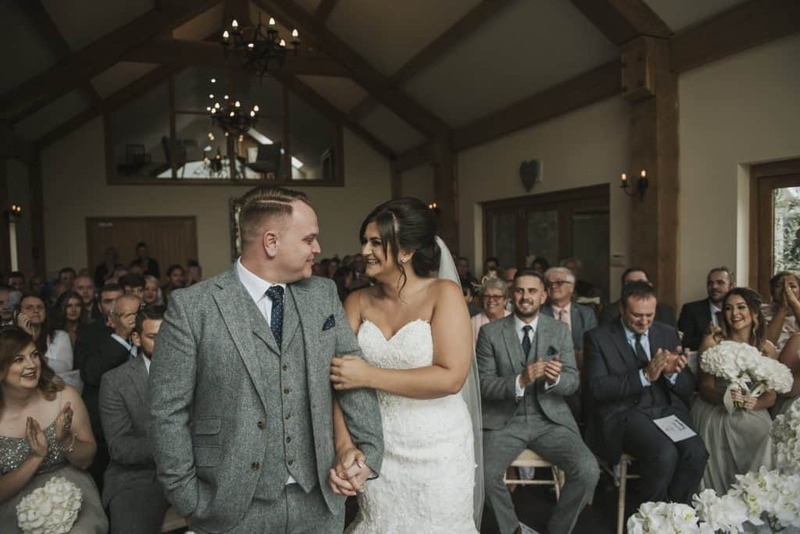 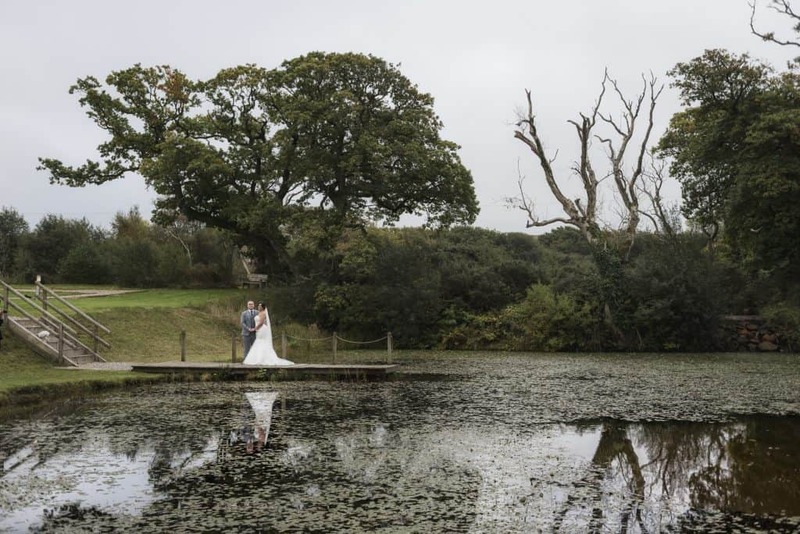 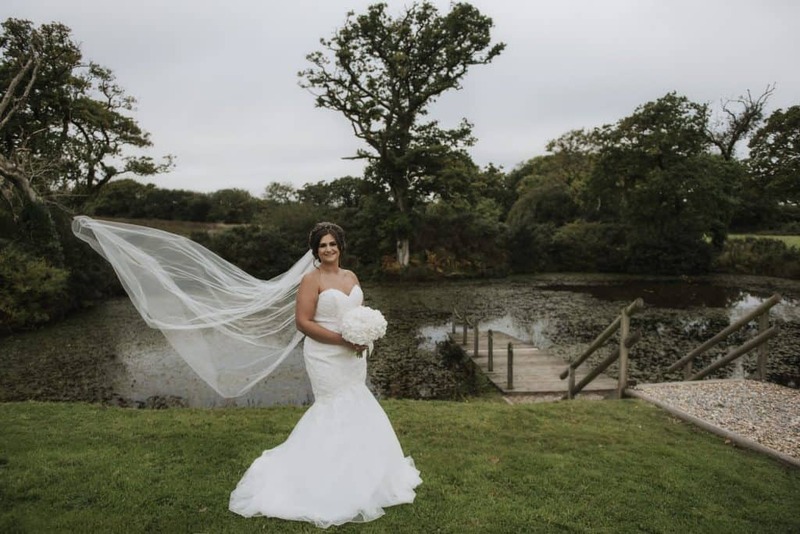 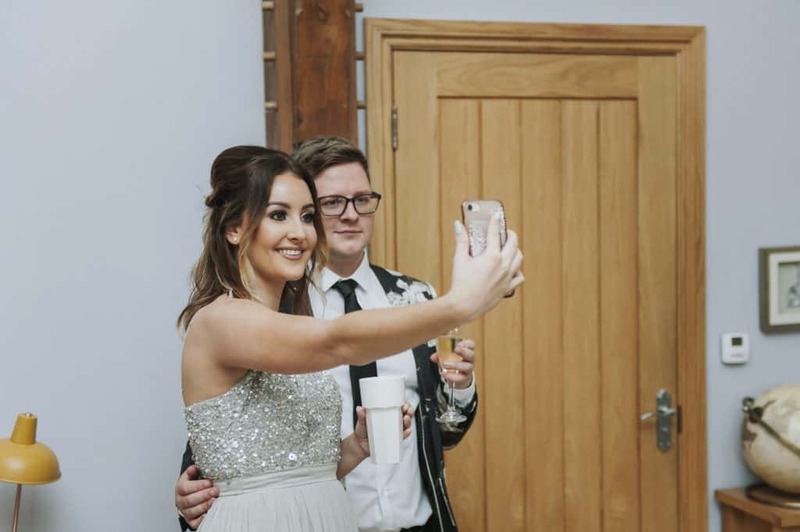 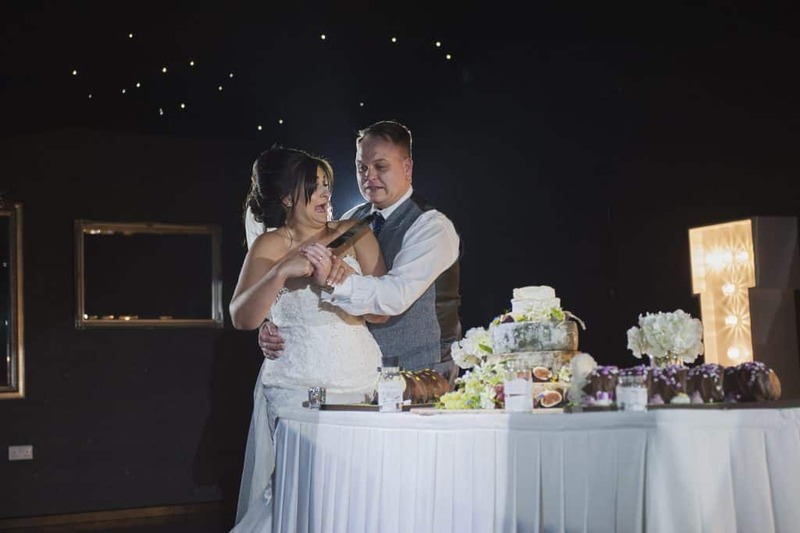 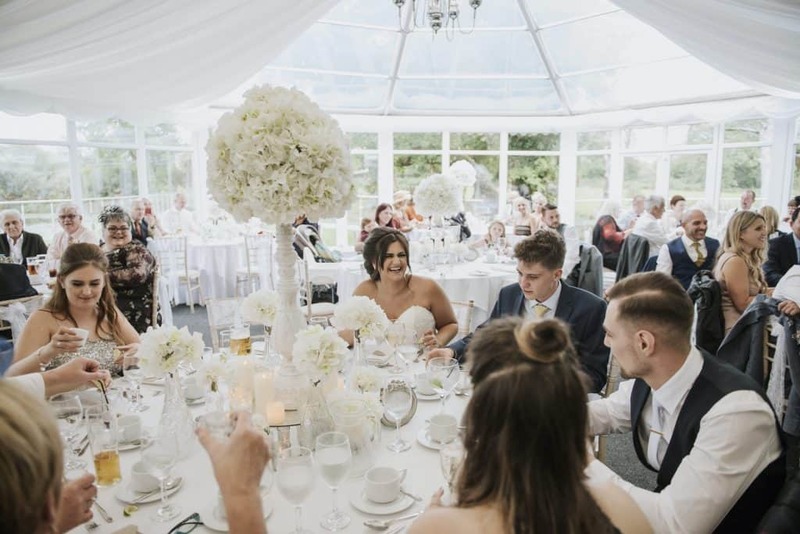 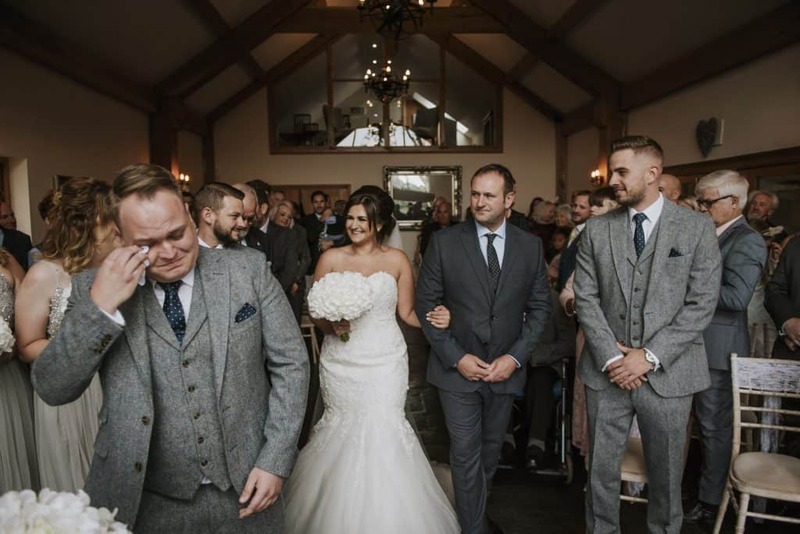 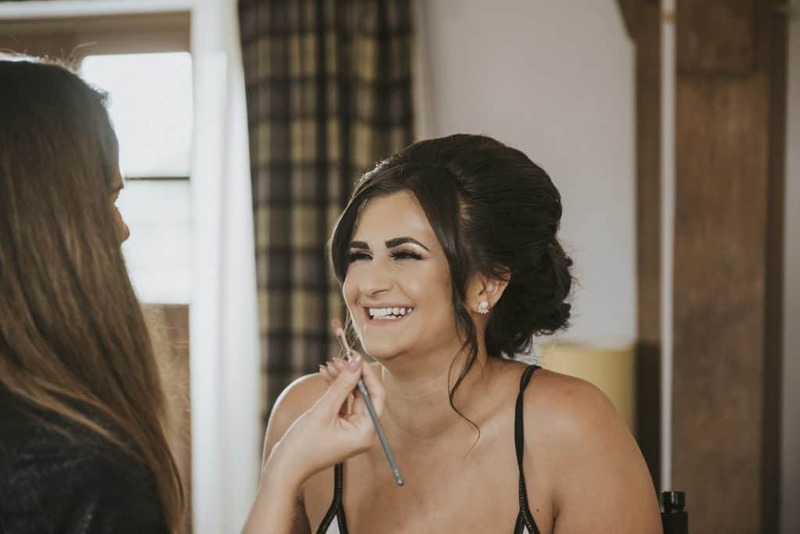 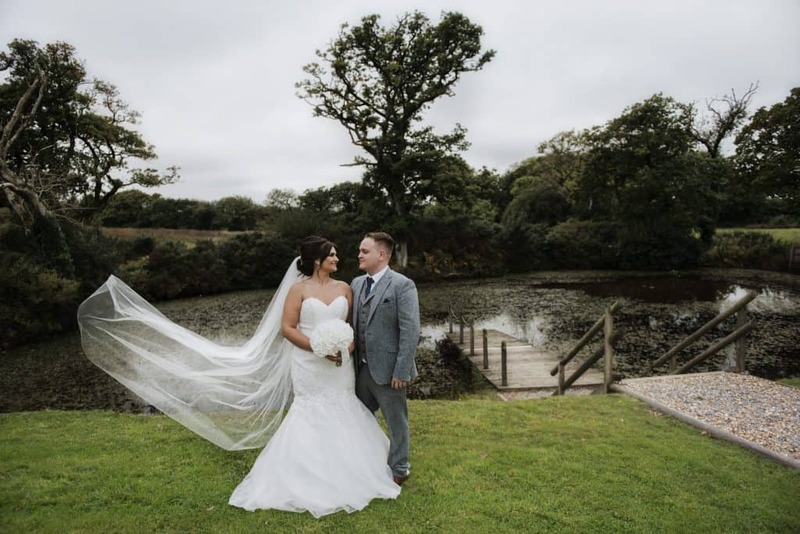 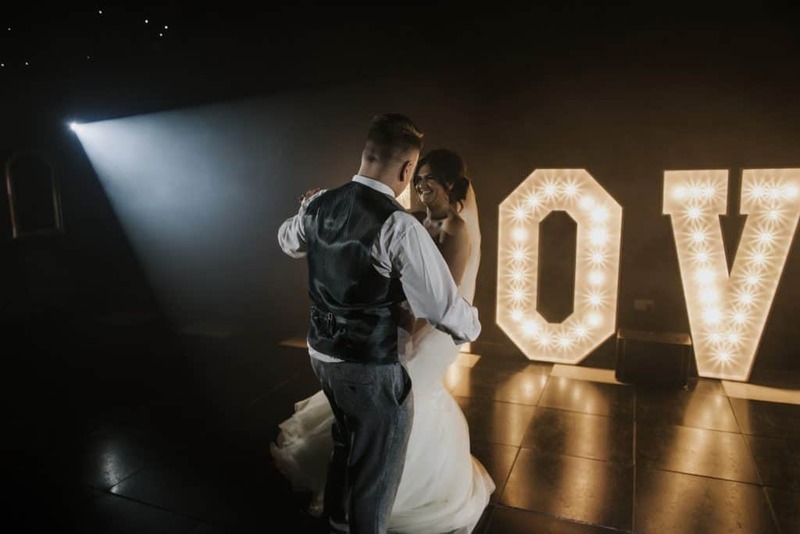 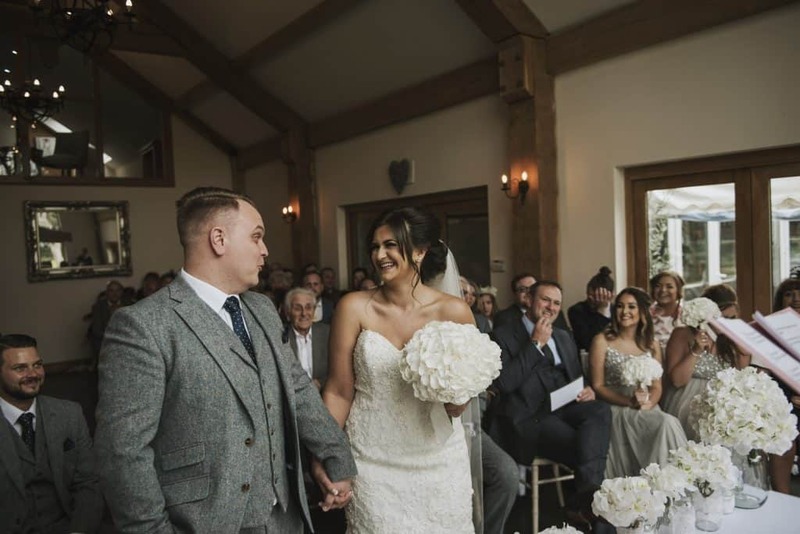 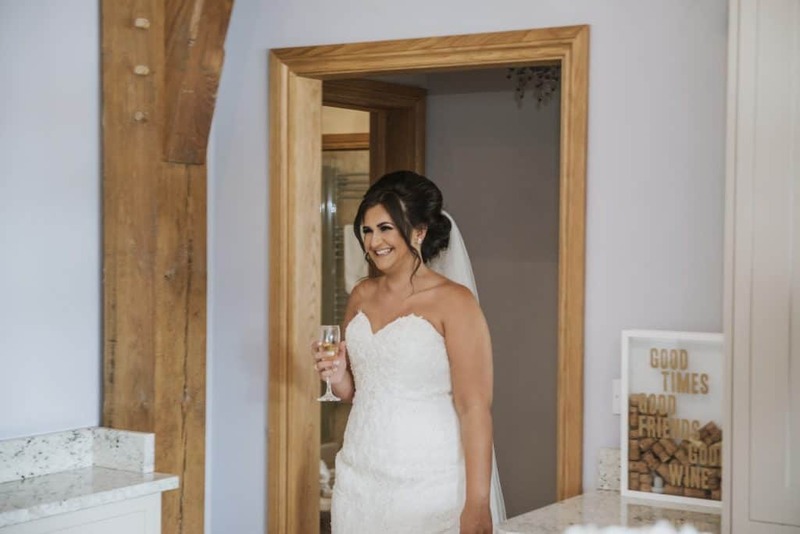 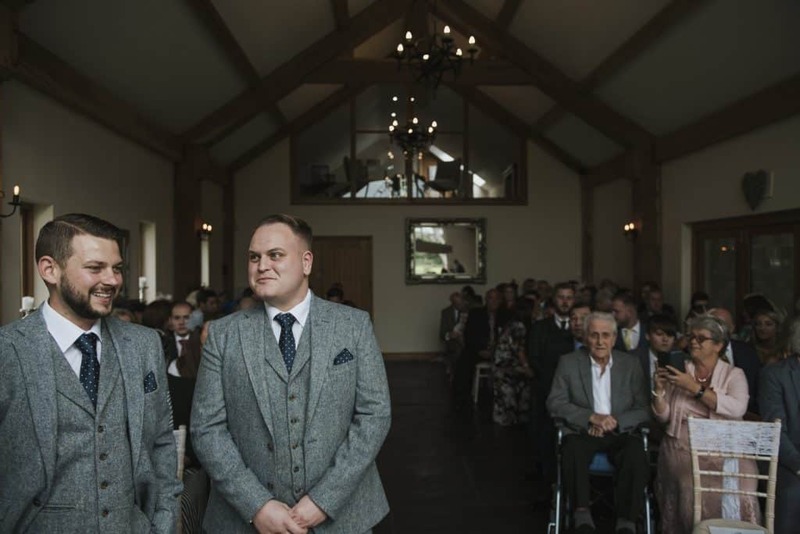 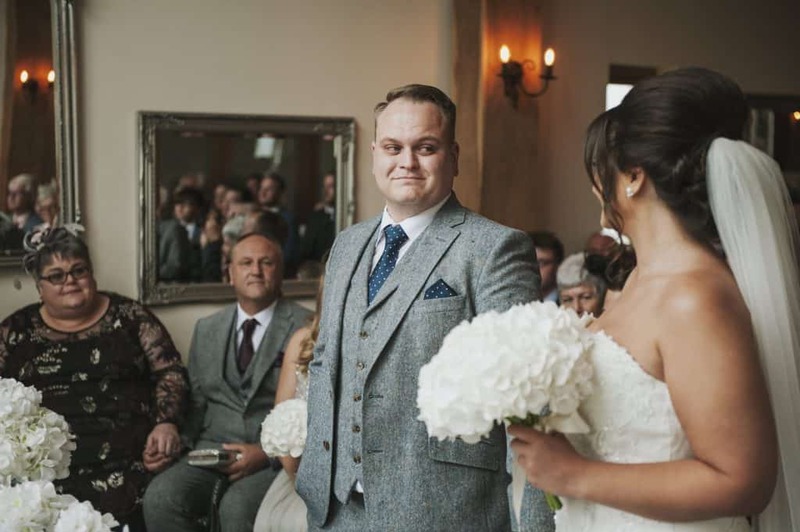 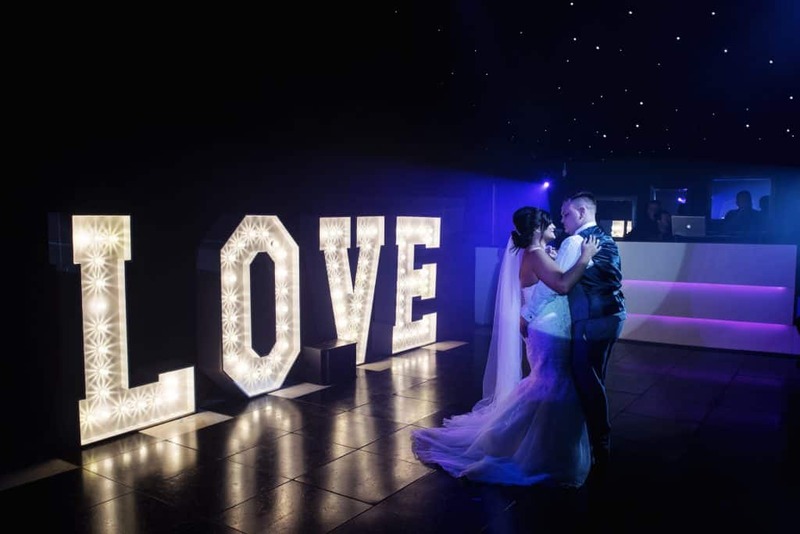 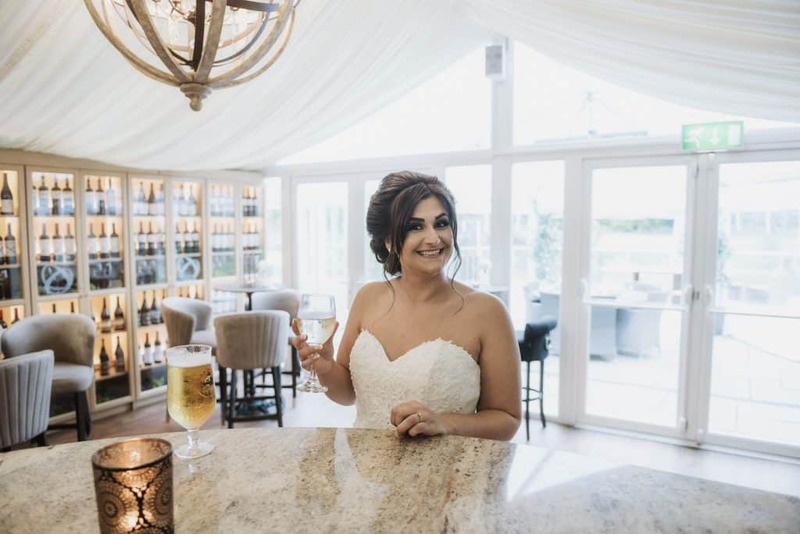 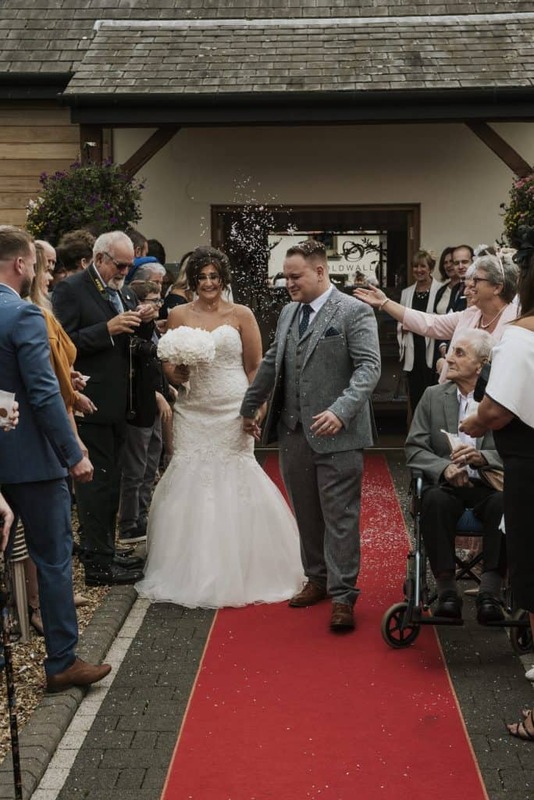 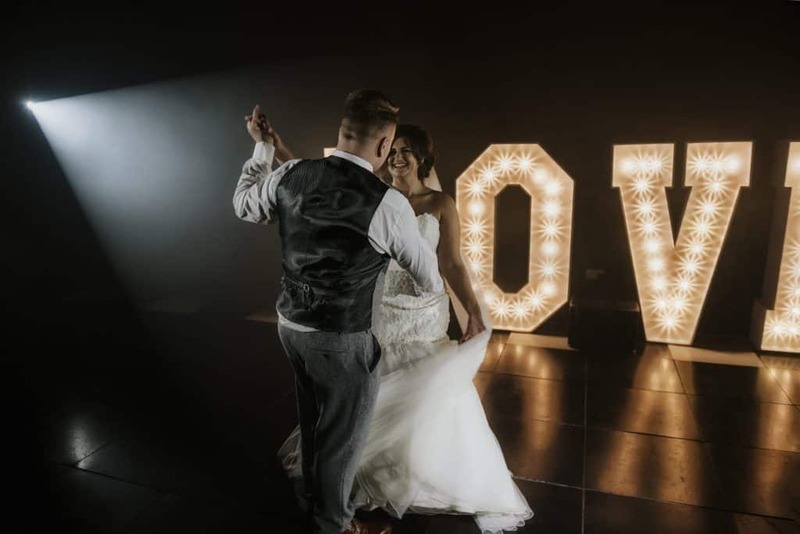 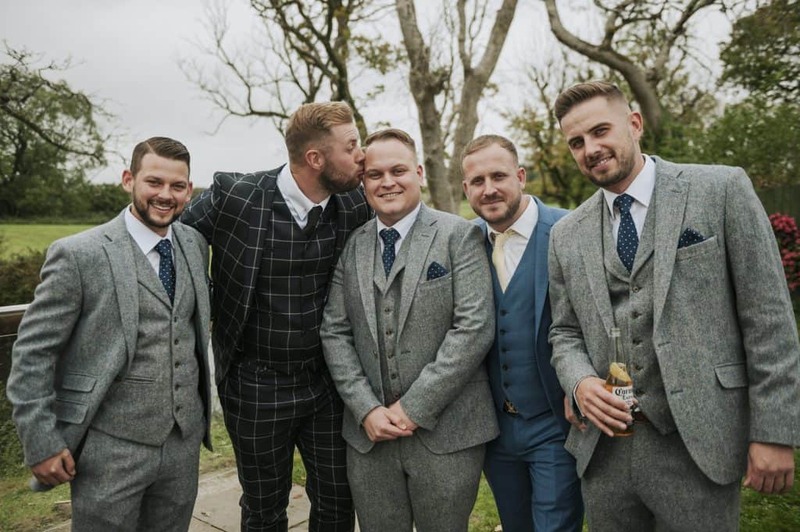 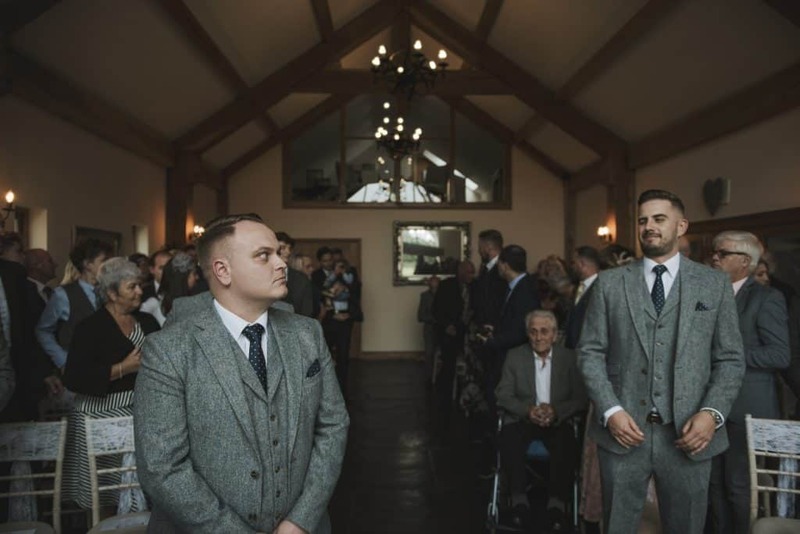 Emma & Rob got married last year at the stunning Oldwalls, Gower which is a beautiful venue nestled within 50 acres of breathtaking countryside near Swansea, South Wales. 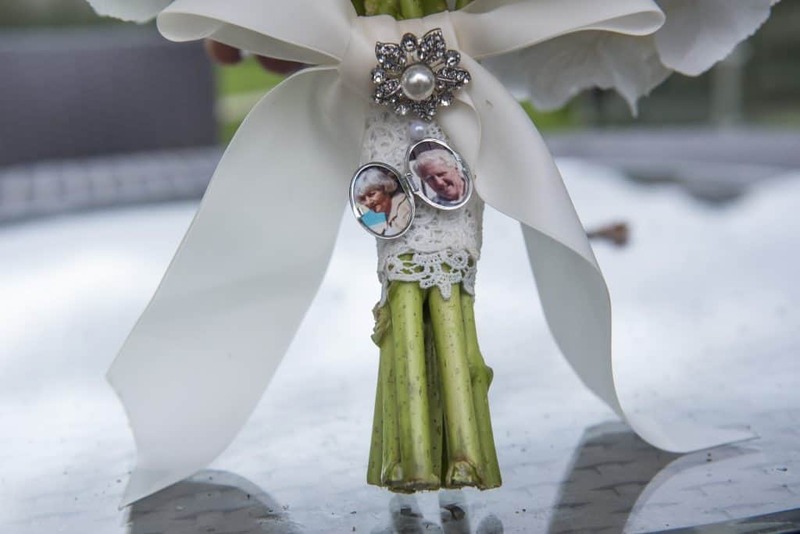 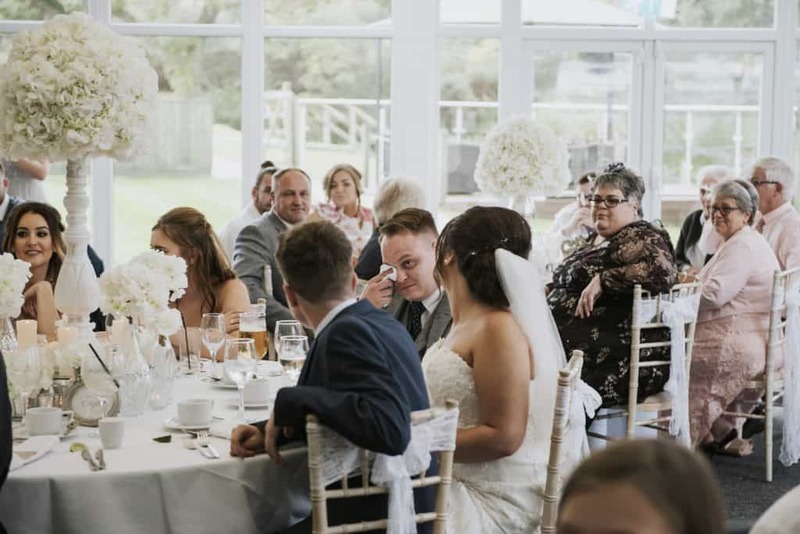 It was the most emotional, funny and perfect wedding. 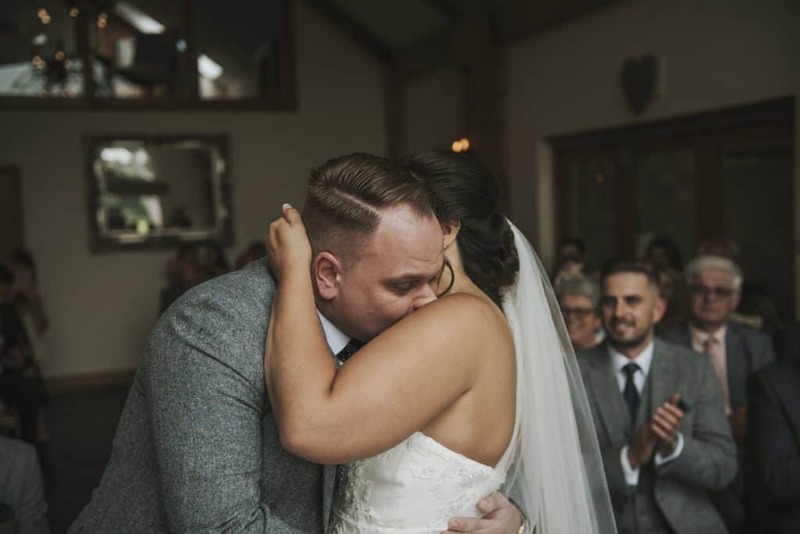 The ceremony was an emotional one. 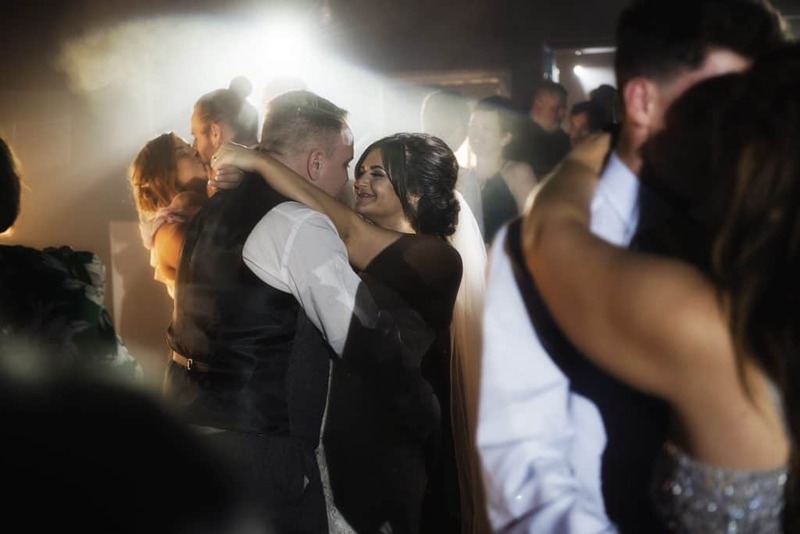 With smiles, laughs and some tears, of happiness of course. 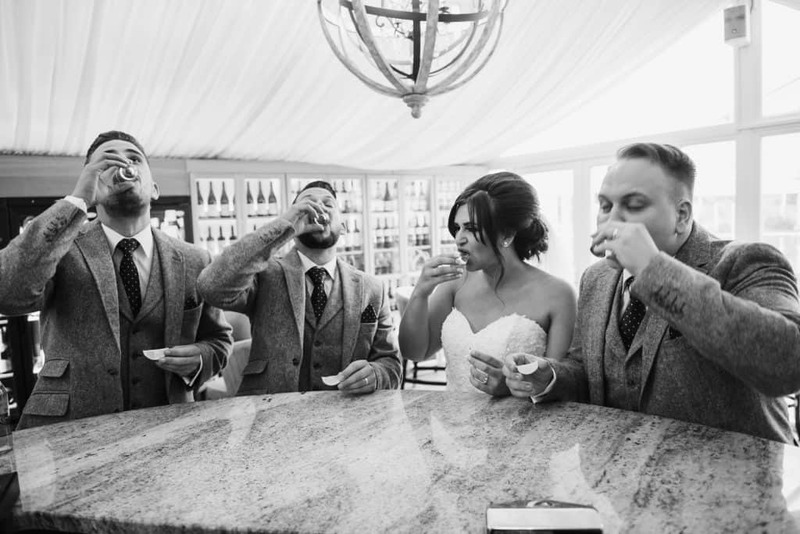 The reception room looked amazing, and as always the Bride, Groom and best men got to throw back some shots before the wedding breakfast. 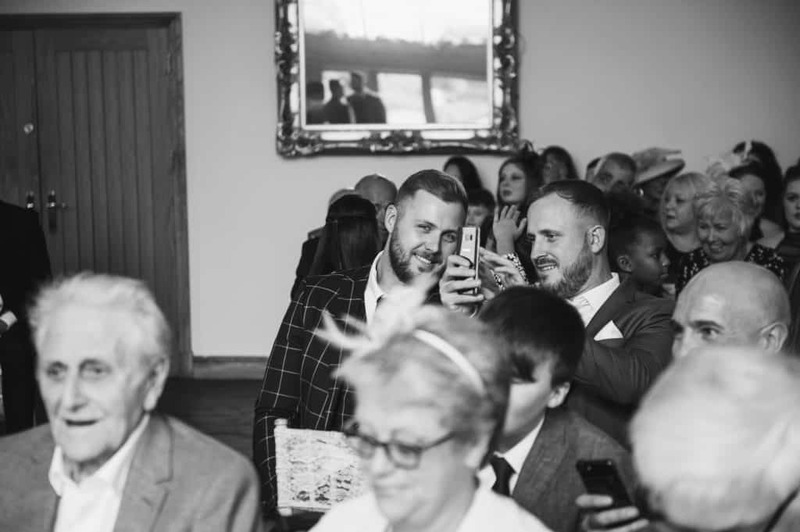 Which made for some great photos. 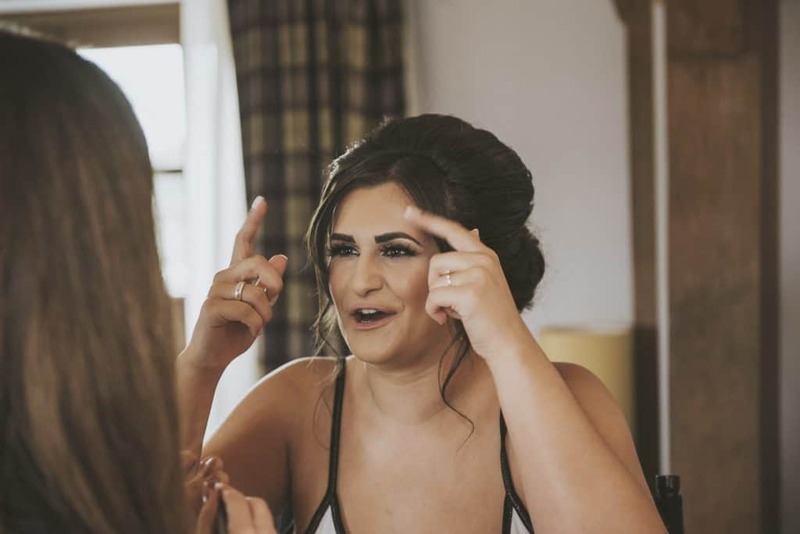 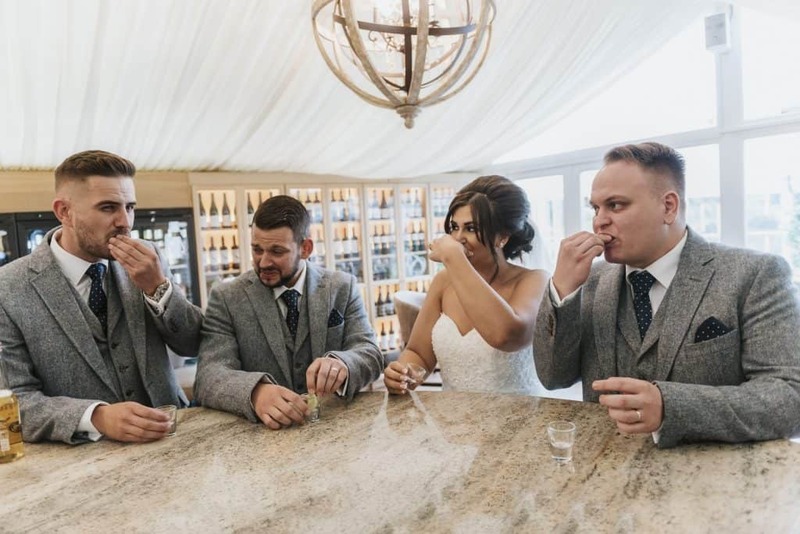 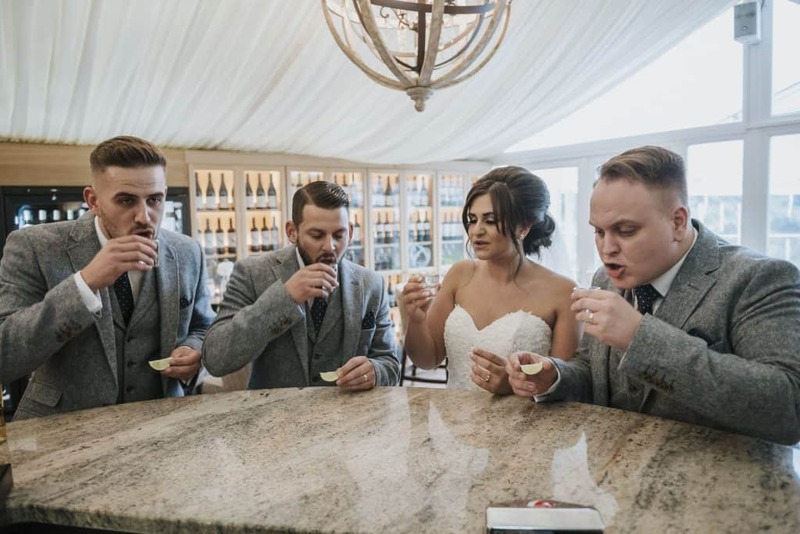 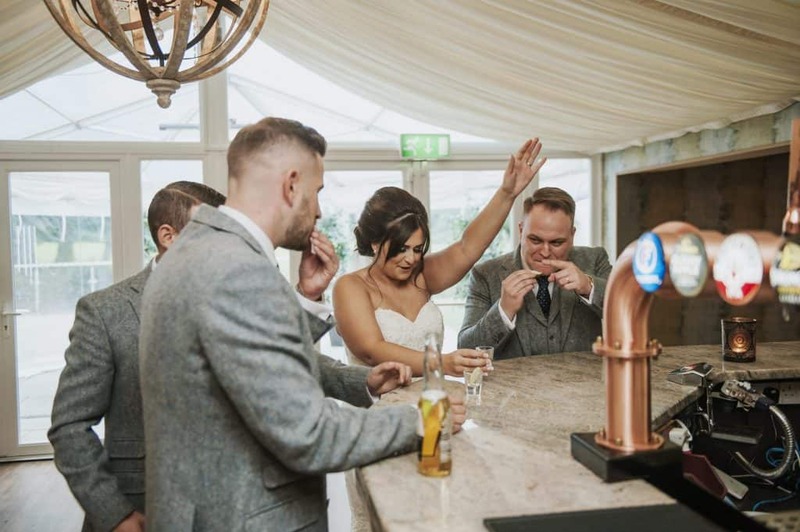 It’s always the Bride that comes out on top in this challenge have a look at the gallery below the faces pulled are brilliant. 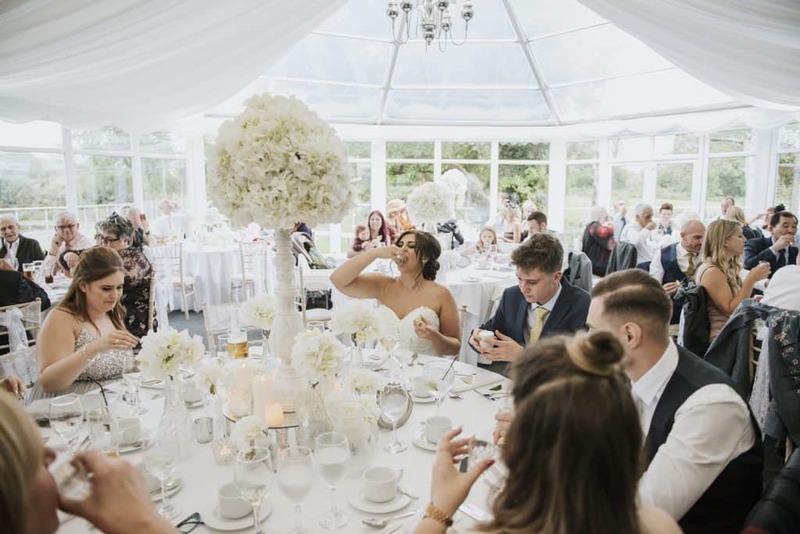 They had a live singer in the afternoon to keep the guests entertained before the evening kicked off. 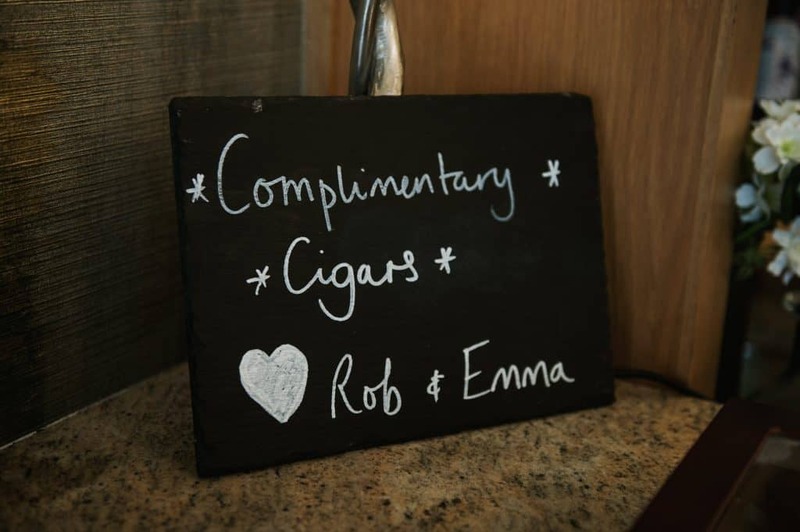 Emma & Rob’s wedding was so much fun and had such a feel-good vibe. 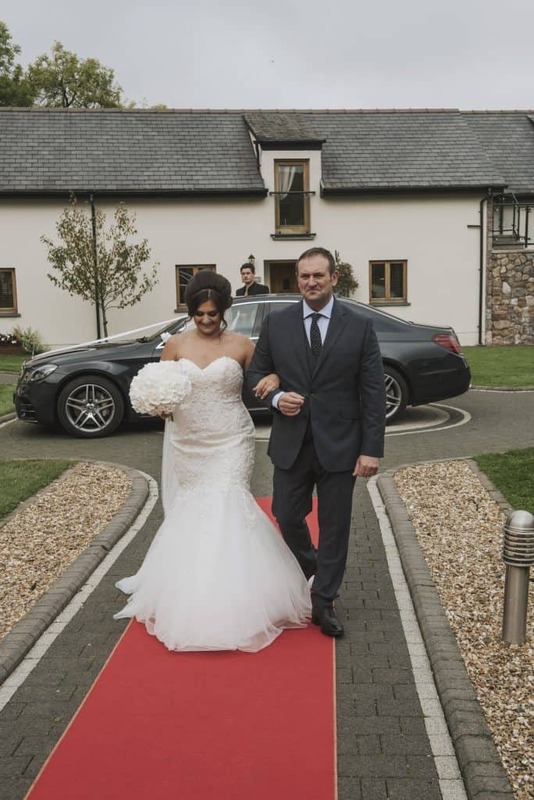 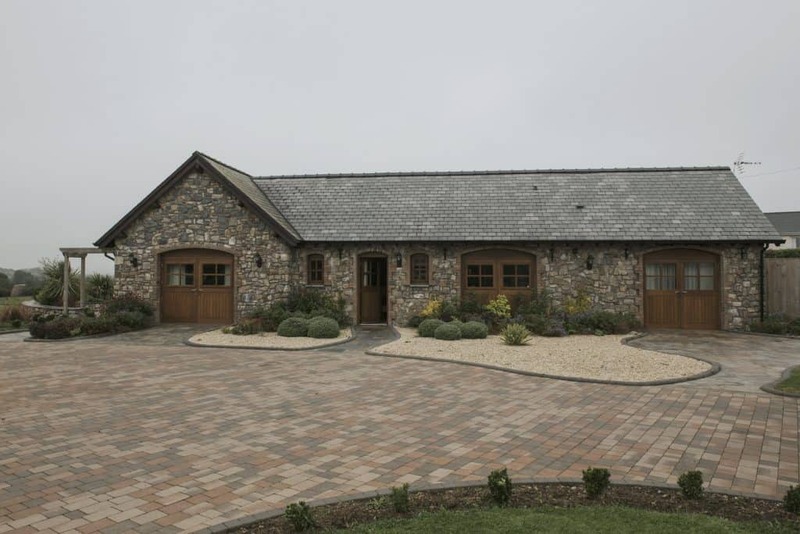 They truly are a lovely couple and I felt very welcomed by them and their family and friends. 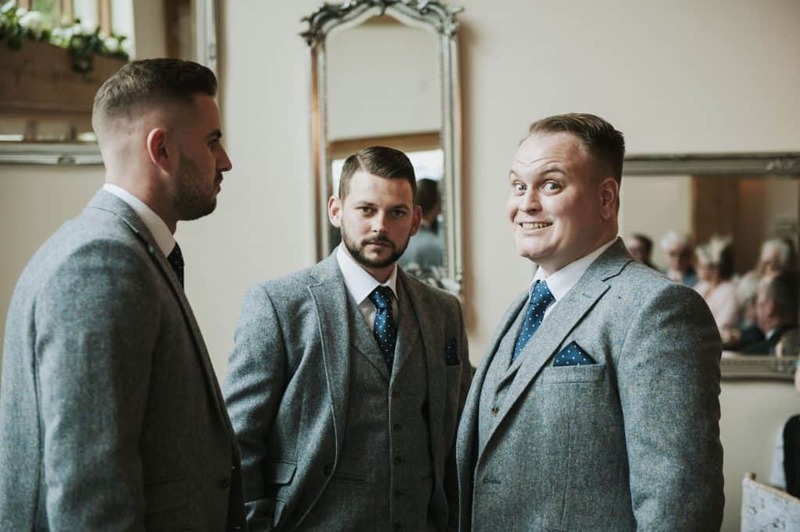 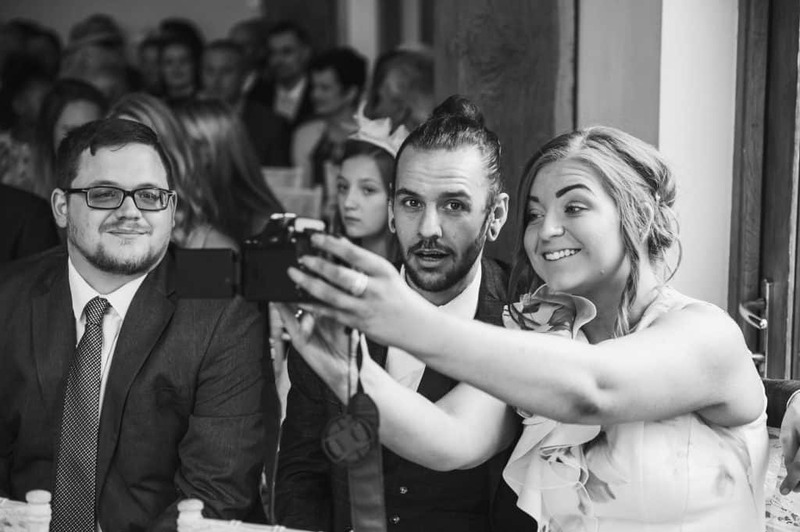 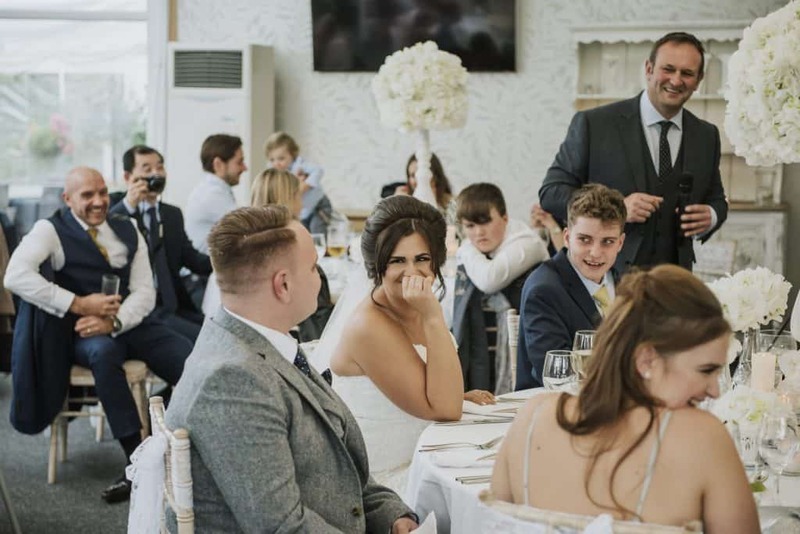 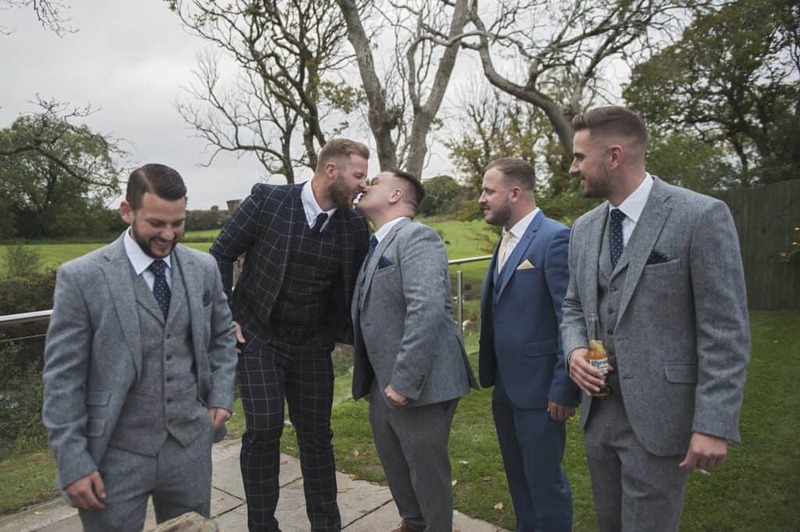 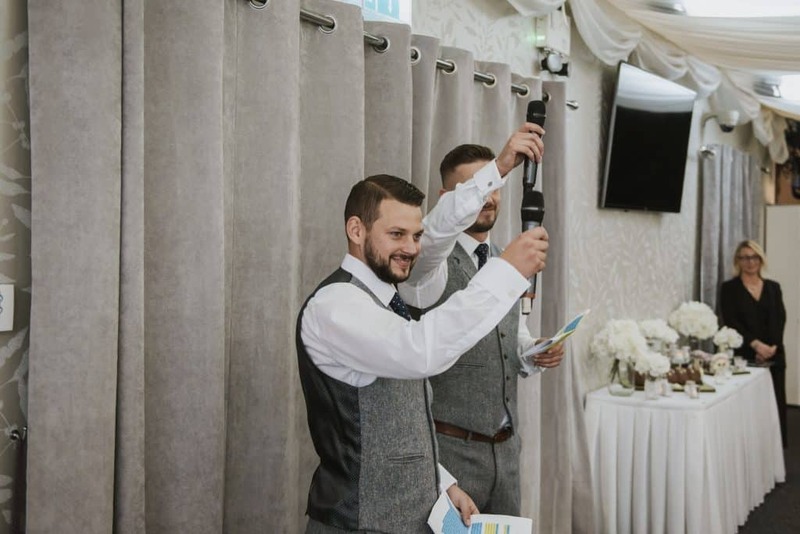 Everyone was up for a laugh and we captured some amazing images of this wonderful day. 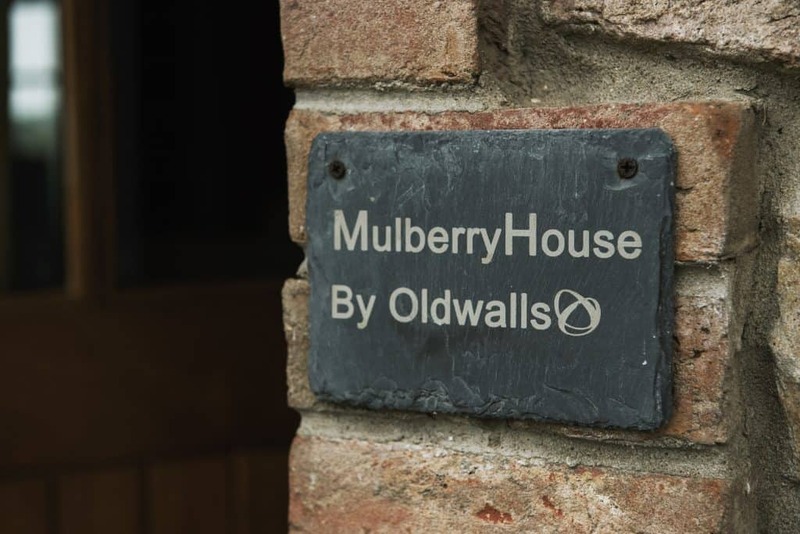 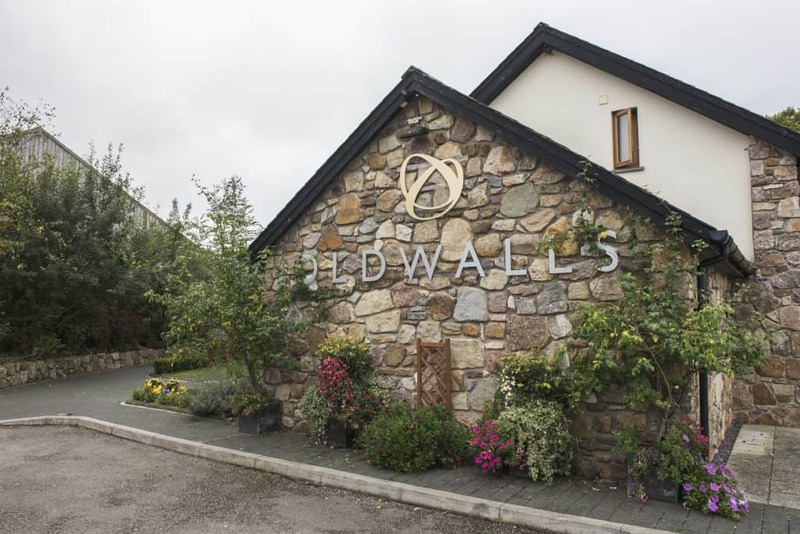 If you’re planning a wedding at Oldwalls, get in touch!